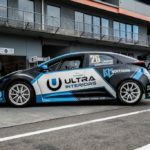 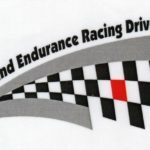 Family Endurance Racing Team Capri Racing will debut a Honda Civic FK2 in the up coming North Island Endurance Series opener at Bruce McLaren Motorsport Park at Taupo this weekend. 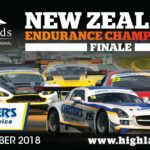 The Class 2 North Island Series Champions have also added multiple Touring Car and North Island Series Champion, John McIntyre. 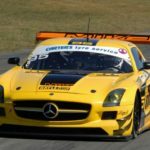 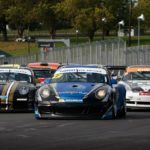 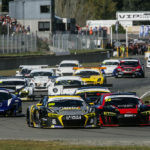 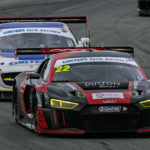 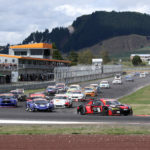 McIntyre (42) will guide young (21) Lochlainn Fitzgerald-Symes in the..
Spectating for this coming weekend's first round of the 2019 ENEOS North Island Endurance Series will be free for all. 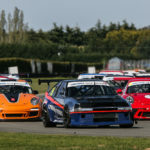 Promoters Speed Works and organisers NIERDC are keen to do as much as they can to generate interest amongst fans both old and new and collectively made the decision to make it free to come and view the action at..